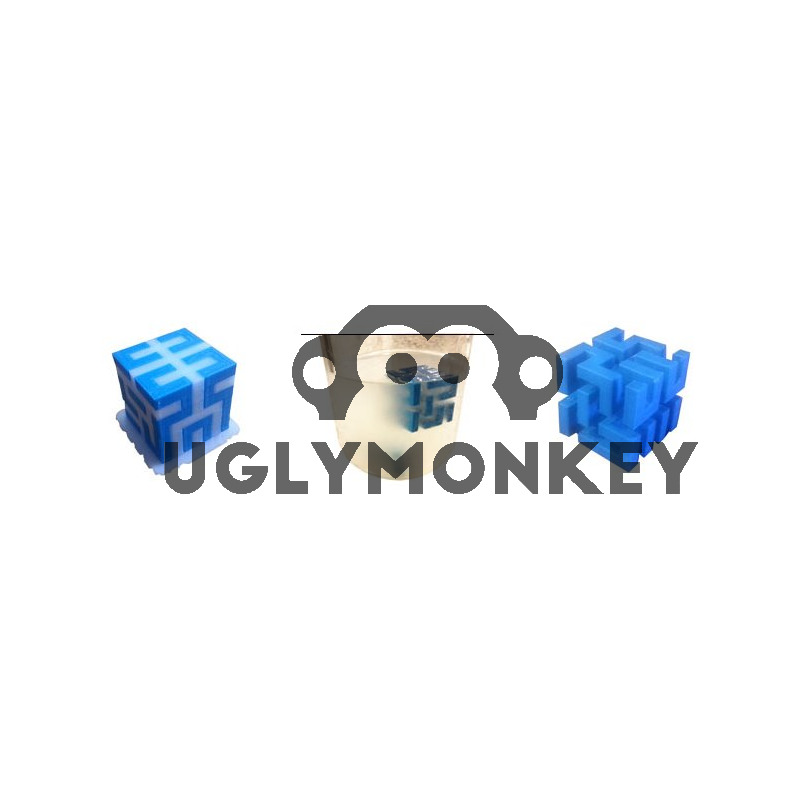 Uglymonkey PVA filament for 3D Printers is used as a support material, this filament is water soluble and perfect for hard to reach supports. Prints similar to PLA and dissolves when left in warm water. 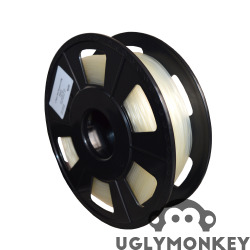 Remember to keep this filament dry as it will also absorb moisture from the air.